The Laurentian Channel is proposed to be a marine protected area (MPA) under the Oceans Act. The channel, an underwater valley between Cape Breton and Newfoundland in the Gulf of St. Lawrence, is bigger than Cape Breton Island at 11,619 sq. km., and set to be Canada’s largest MPA. It’s part of a summer feeding area for migratory ocean mammals, including humpback and minke whales, as well as endangered blue and North Atlantic right whales. Proposed regulations for the Laurentian Channel, published in June 2017, include allowing oil and gas exploration and extraction in more than 80 per cent of the marine protected area with directional drilling (non-vertical wells) allowed over much of the rest of the site. If you don't believe oil and gas development belongs in protected areas like the Laurentian Channel, will you help? The federal government will soon decide whether activities such as oil and gas development should be officially banned from all marine protected areas and refuges. 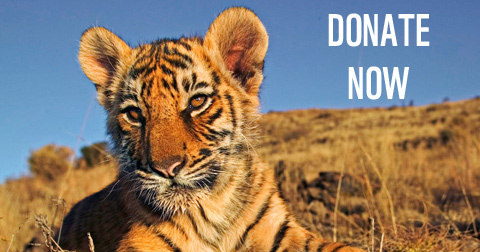 Support the ban by sending an email to Prime Minister Justin Trudeau today. 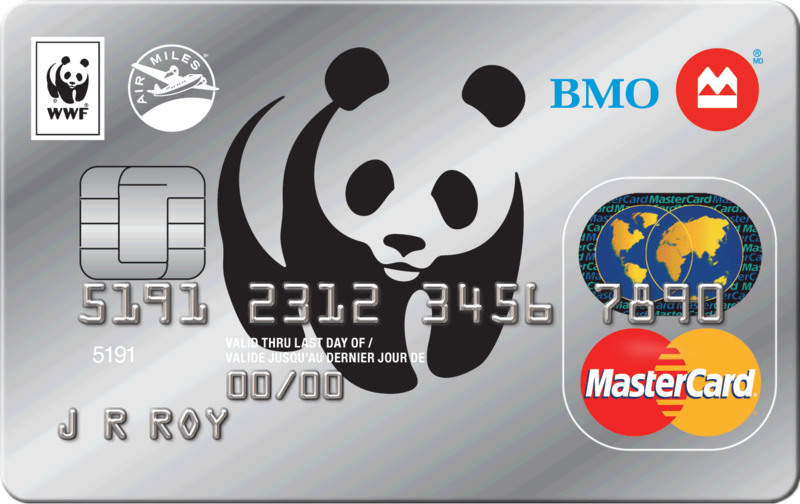 The area was identified by Fisheries and Oceans Canada as an Ecologically and Biologically Significant Area, and conservation objectives for the MPA include protecting endangered leatherback sea turtles, sea pen corals, threatened Northern wolffish, porbeagle sharks, smooth skates and black dogfish. ● Drilling operations increase sedimentation in the water, which damages sensitive species such as sea pens and cold-water corals. ● Seismic blasts cause physical injuries to whales and fish, and can scare wildlife away from important habitats. ● Oil spills, though rare, would devastate this area. The International Union for Conservation of Nature prohibits industrial activities, especially extraction of resources such as fossil fuels, from all types of marine protected areas. This means that Canada’s largest MPA should not count towards agreed targets to protect 5 per cent of our marine areas by December 31, 2017 and 10 per cent by 2020. WWF-Canada has been working for years to exclude oil and gas exploration and extraction from the Laurentian Channel regulations and from all marine protected areas in Canada. Oil and gas activities are never compatible with conservation, and are banned from national parks on land. 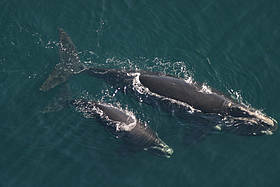 There are only about 500 North Atlantic right whales left in the ocean. Every summer, they migrate to their feeding grounds around Atlantic Canada. Find out more about these endangered whales. Your gift will help the North Atlantic right whale thrive, today and into the future.